© Licensed to London News Pictures. 01/11/2012. 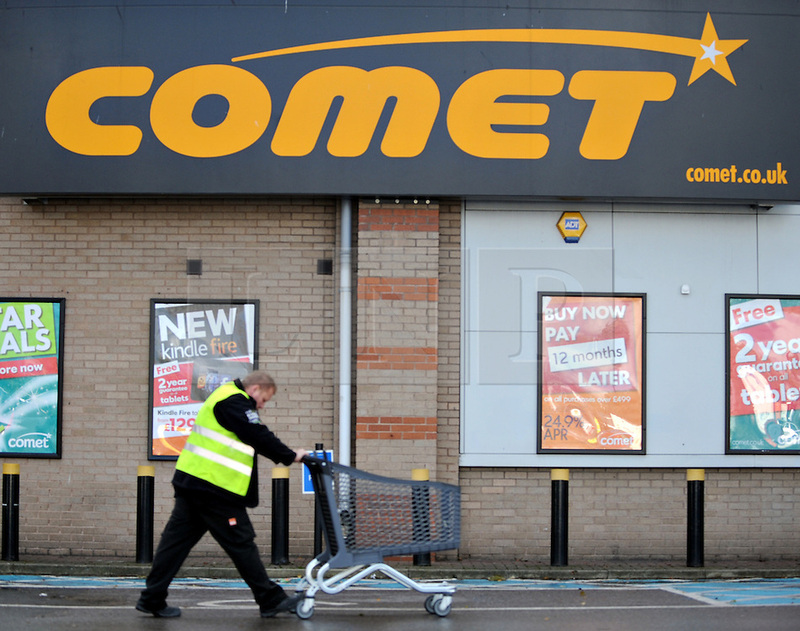 London,UK.Comet electrical store on Old Kent road today 01 November 2012.The electrical company is to enter administration next week with over 6,000 jobs now at risk..Photo credit : Thomas Campean/LNP. Comet electrical store Old Kent road November administration jobs risk.